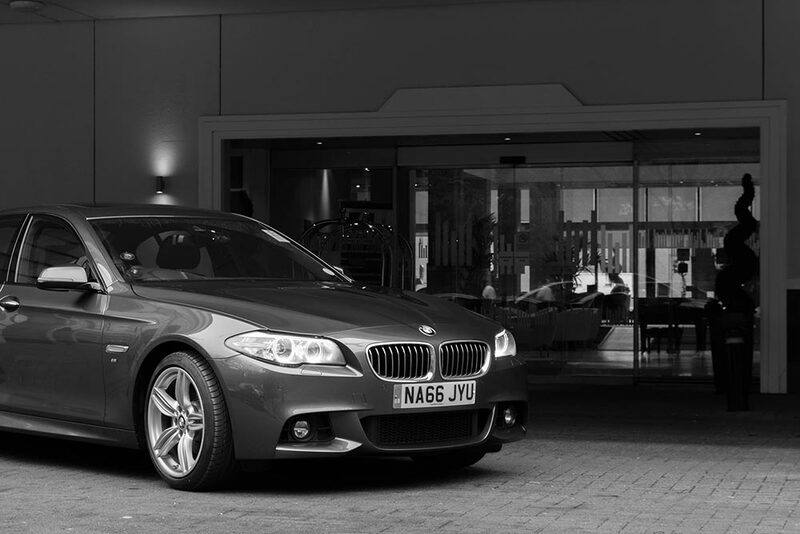 Priory Executive Cars is part of a family run business. We are based in North Tyneside and cover the whole of the North East and UK. 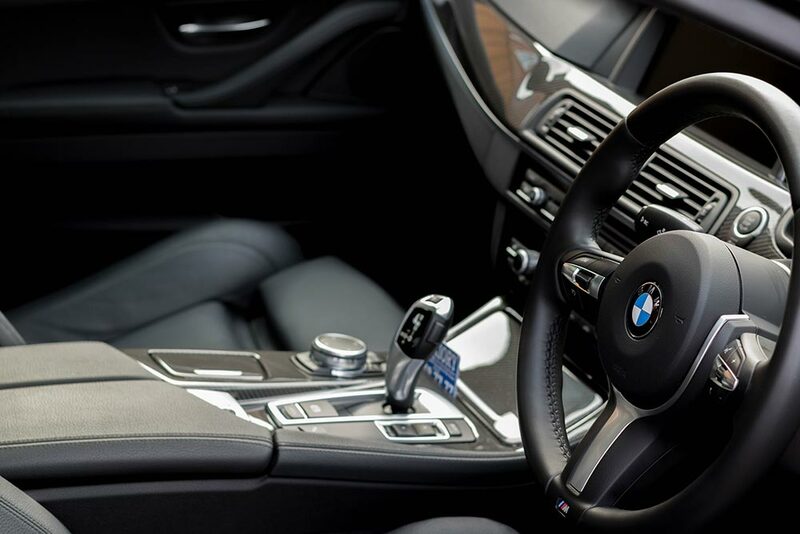 Our chauffeur services include corporate and private hire. We specialise in air, sea, and rail transfers. We pride ourselves on our exceptional service, reliability and discretion to both our private and business clients. Safety is our main priority when transporting our customers. 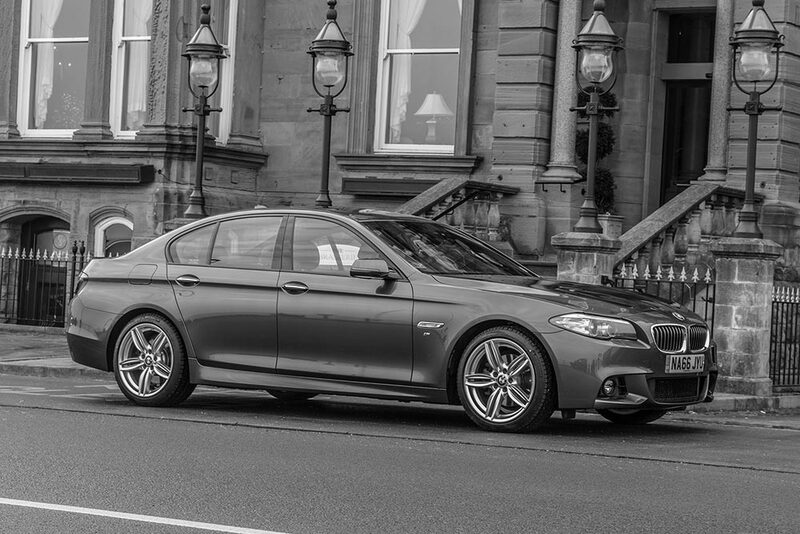 Our fleet includes BMW, Mercedes & Audi. All our vehicles are maintained to highest of standards at all times.